New Delhi: The Supreme Court Monday made it clear that remarks made by Rahul Gandhi in the media on the Rafale case verdict were “incorrectly attributed” to the apex court and directed the Congress President to give his explanation by April 22. Lekhi, who is a sitting Lok Sabha MP from New Delhi constituency, has in her plea alleged that Gandhi has attributed his personal remarks to the top court and tried to create prejudice. The bench said, “You were right to the extent we never said what has been brought in the petition. We will seek clarification”. After making the remarks, the bench dictated the order. The apex court, which had earlier cleared the Modi government of accusations of corruption over the Rafale deal with France, on April 9 said it will hear a review petition on the basis of the new documents, referred to by petitioners. 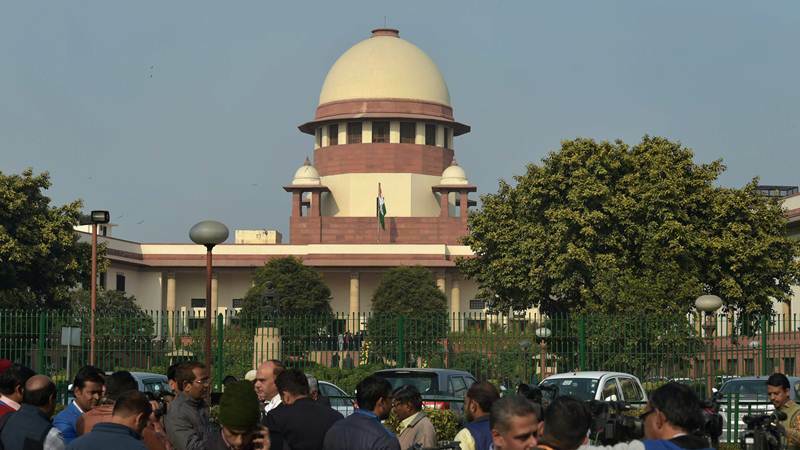 It had on April 10 allowed the plea of petitioners relying on leaked documents for seeking review of its Rafale judgement and dismissed the government’s preliminary objections claiming “privilege” over them.